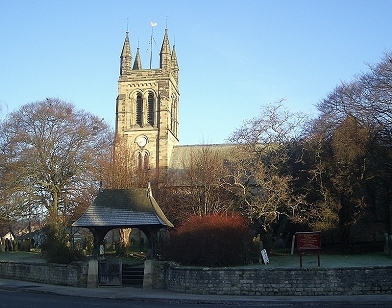 Helmsley Parish, in North Yorkshire, 25 miles north of York, is centred on the internationally popular market town of Helmsley. Once the largest parish in England, Helmsley Parish includes the hamlets of East Moors to the north, Rievaulx (of Abbey fame) to the north-west and Sproxton to the south, which have their own church buildings for regular worship. Helmsley, Rievaulx and East Moors churches are open every day for personal prayer and visits. Sproxton is open every day from April to September.